The proposed housing project by Rehabilitation Support Services (RSS) of Altamont in Oneonta’s Sixth Ward is a flawed development. RSS wants taxpayers to pay for it; they trying to circumvent public input and they’re using strong-arm tactics to get approval to start construction. RSS wants to build a 64-unit project for low- and moderate-income people that will include 14 apartments reserved for individuals recovering from drug and alcohol abuse. Subsidized rents will range from $520 to $1,067, well below market rates for Oneonta. RSS is applying for about $23.7 million in government grants to pay for the project. The mental-health and substance-abuse service organization says it is willing to pay property taxes, but would rather get a payment-in-lieu-of-taxes plan. In other words, they don’t really want to pay city and school taxes at the same rate as their home-owner neighbors. In short, RSS is asking taxpayers to pay twice for the project. First, to cough up construction grant money and second, give RSS a property tax break. I am all for building more affordable housing in Oneonta that will provide good homes for hard-working families. But, don’t be fooled, that’s not what RSS is planning. The housing they want to build is primarily for folks receiving public assistance of one form or another. Of particular concern to me is the units set aside for individuals recovering from drug and alcohol abuse. According to the National Institute on Drug Abuse, 40 to 60 percent of people with substance-abuse problems in rehab eventually relapse, returning to a life dominated by drinking and illegal drug use. That behavior potentially brings additional social problems and crime to our community. There are also environmental concerns related to this proposal. The RSS plan is to clear 6.5 acres of mostly wooded land between River Street and West Broadway. RSS has not said how it will address the impact on our air, water and wildlife. 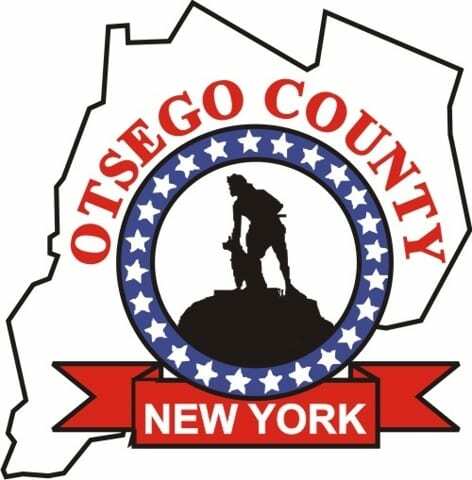 Another issue is the failure of RSS and the City of Oneonta to seek public input for the project. The Sixth Ward is a strong, tight-knit community whose residents pride themselves on their close connections and willingness to help one another. 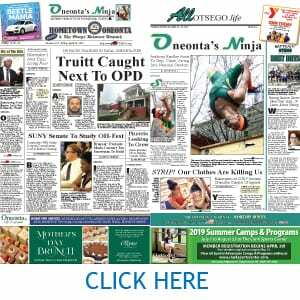 The RSS development was presented to the city in a way that gave residents and the owners of adjacent property, including Oneonta Christian Academy, only two months to respond. There has been little or no meaningful attempt at sustained public engagement or empowerment. As the county representative serving the Sixth Ward, I have not been invited to speak with RSS representatives. Rather, in a response to concerns aired by the City of Oneonta in January 2019, RSS elected to label those of us concerned about the project as NIMBYs. This inflammatory rhetoric by RSS combines a controversial land-use proposal with an applicant who is accustomed to aggressive tactics to get their way. Is this the kind of development we want in the City of Oneonta? Rather than taxpayer-funded new construction, we should focus on infill development. We should rehabilitate properties that could house populations in need throughout our City. We should explore those opportunities before considering RSS’s divisive project.